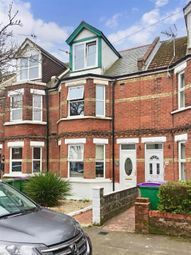 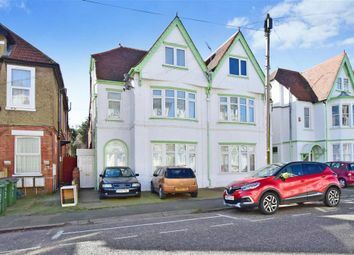 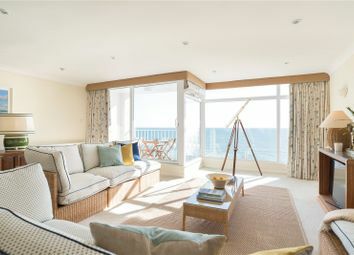 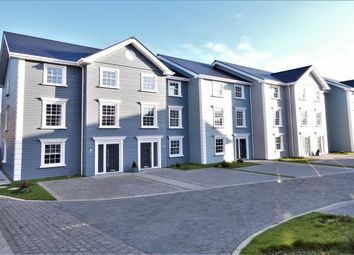 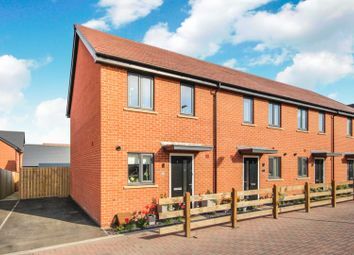 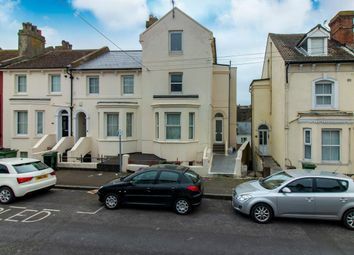 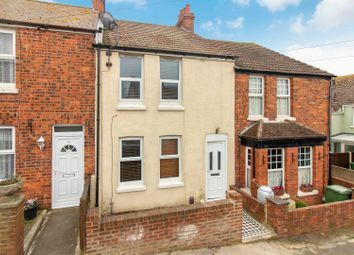 Motis estates are offering to the market this ideal investment property or family home within walking distance to the beach and folkestone town centre. 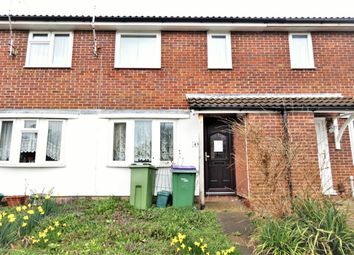 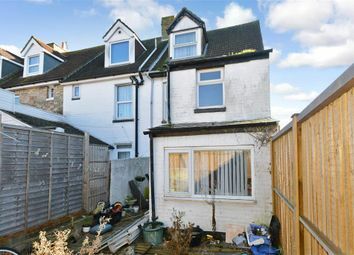 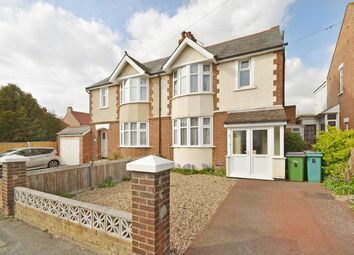 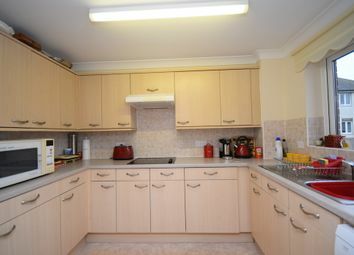 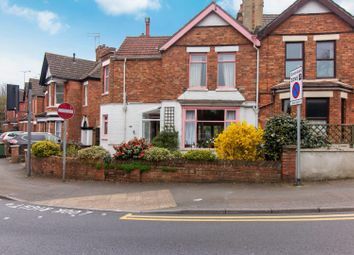 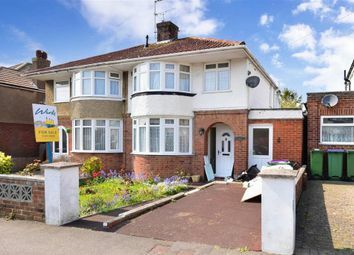 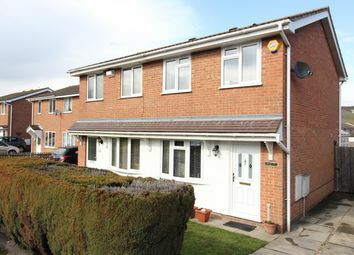 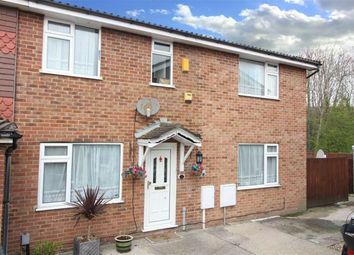 A great family starter home, with 3 double bedrooms, well maintained and looked after. 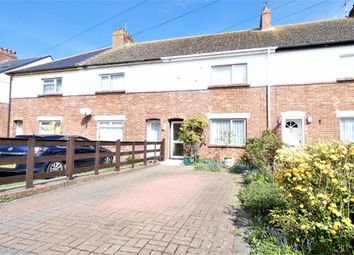 In an extremely popular part of cheriton. 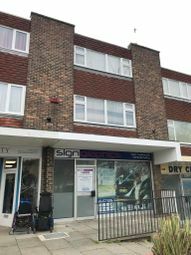 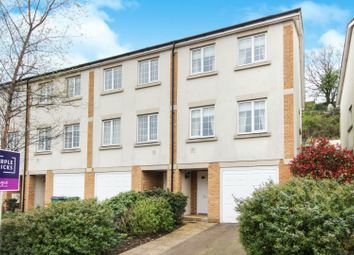 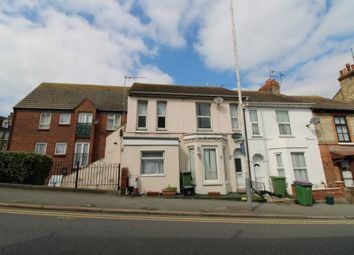 A block of 10 flats consisting of 3 x 2 bedrooms and the rest 1 bedroom, bringing in an annual income of £62,900. 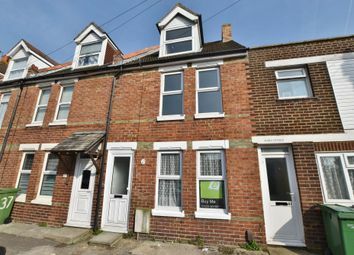 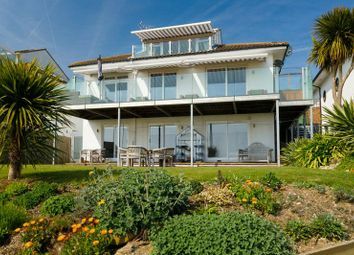 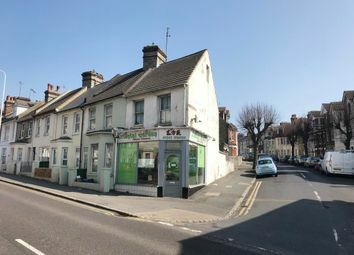 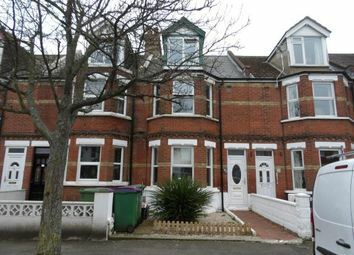 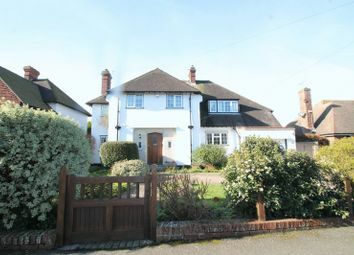 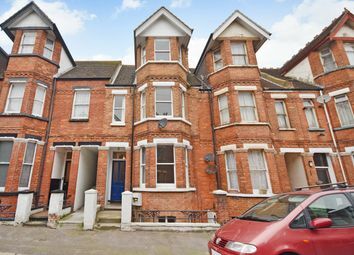 With Folkestone prices set to rise due to the redevelopment of the area, this really is a great investment opportunity.